Yes, there are apps for being Catholic too. Technology today make's being Catholic WAY easier than ever before. 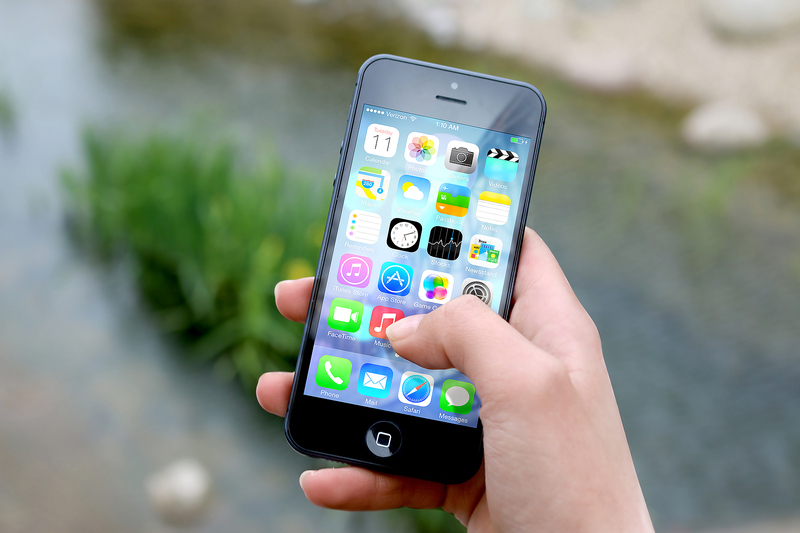 Mostly everyone has a smartphone nowadays, so decided to I compile a list of the top 5 applications every Catholic needs in order to live their faith life more effectively. Are you considering the vocation of religious life? Do you want to be more holy? Do you have a lot of time on your hands? Are you mostly bored throughout the day? Did you regret binge watching 10 straight episodes of The Office earlier? If so, then iBreviary is for you. 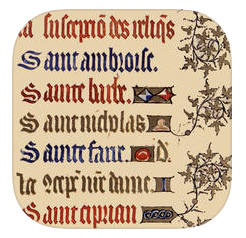 Reading the Liturgy of the Hours has never been easier and more convenient. Keep track of the days you have read, and never have to search for the current readings ever again. Our next application is perfect for those who are tired of showing up to mass not knowing whose feast day it is. 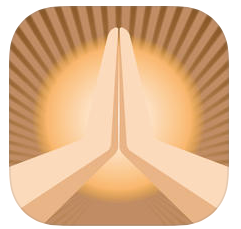 If you are getting tired of missing holy days of obligation then you need this app. Catholic Calendar gives detailed information about each day of the year, including location within a liturgical season, backgrounds on saints of the day, and even liturgical colors of the day. Another nifty feature of this app is a complete list of the order of mass, from the sign of the cross to dismissal. Brought to you by Ignatius Press and Lighthouse Catholic Media, this is THE complete RSV Catholic study bible. 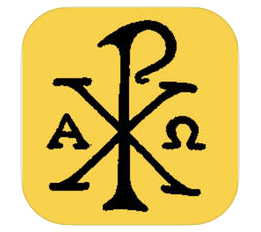 This incredible app has everything you could ever want from a Bible app and with it, your Bible is smaller and easier to transport than ever before. It is easy to use, has a useful dictation function for hands free reading, and includes talks and commentary throughout the entire bible. It also includes a built in playlist so you can listen to the entire bible in only 40 days, or in chronological order. The number one reason Catholics miss mass is a lack of desire. The second reason is laziness. The third is not knowing when and where you can make it to mass. Fix all of these reasons with this handy app...well mostly the last one. If you are planning your Sunday diligently and hoping to make mass before or after your activities, this application can search your vicinity for nearby churches and when they celebrate mass. Everyone knows that you pregame for mass by heading to reconciliation. Never go to mass in need of confession again with Catholic mass times! Thats right everyone, it can even tell you when those nearby churches offer the sacrament of confession! Virtual high five! Did you like a particular parish you attended? 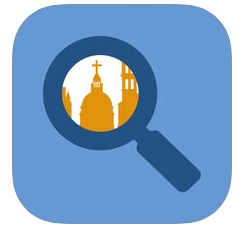 This app also lists the parish website, so you can find out more about its faith community. 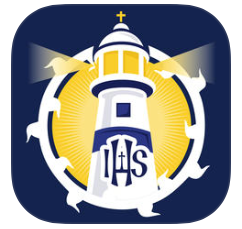 By far the best Catholic app for your smartphone is Laudate. It features a huge database of prayers, daily readings for mass that are linked to the United States Conference of Catholic Bishops website, an interactive rosary and chaplet of Divine Mercy function, and an examination of conscience section for confession. It also has the Stations of the Cross and all those Latin prayers you've been dying to memorize. Okay, folks, that's my top 5 list of smart phone applications for Catholics. Keep in mind, there are lots of different applications for managing your faith life. I'm sure there are some great ones out there that didn't make it on my list, but these 5 are my personal favorites and, in my opinion, have greatly helped me to stay responsible and organized with my daily spiritual journey. I encourage you to use your phone for more than just flappy bird and music, and perhaps utilize it to make you grow more in your faith one day at a time.